In Austin, we pride ourselves in having live music in unexpected places grocery stores, hike and bike trails, our airport and now the NEW Austin Visitor Center, 602 E. Fourth Street. Local & Live with Adam Ahrens and friends. Our fall Local & Live Music Series will be kicked off by rockin Ricky Stein on Friday, October 17 from 11:30 a.m. to 1:30 p.m at the Austin Visitor Center. This new set of shows will take place throughout the fall and are free and open to the public. 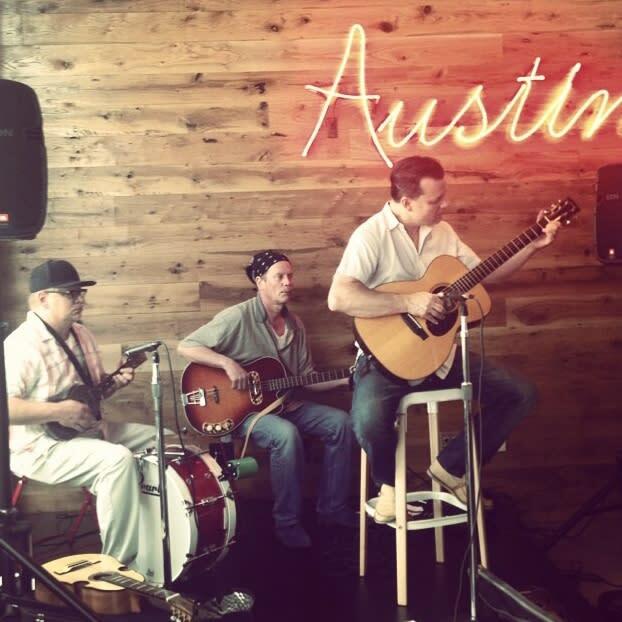 Stop by and hear some of the best local and live music Austin has to offer. Someone special you want to hear at the new Visitor Center? Let us know in the comments below! For additional information on all the goings-on at our Visitor Center, be sure to like their Facebook page or read more at AustinTexas.org!